Note: The opinions expressed in this piece belong to its author. This piece is in no way meant to represent the views of any other student or of Hudson Catholic High School. Our phones are a big part of our lives. From setting off our alarms in the morning, to ordering food, to endlessly scrolling through our social media feed, there is seemingly no end to the roles phones play in our daily routines. Students will always find a way to bring their phones to school, and there is no way around this statement. If you go to any school that has a “no phone policy” you will find plenty of students trying to text each other and other people. Students are using phones for the social networks they have access to, aka Instagram, Snapchat, Twitter, etc. I decided to ask students that attend Hudson Catholic High School their specific thoughts on having phones in schools and, if being allowed to use our devices, but not our phones, actually works. Our phones are part of us, acting like a portable brain where we can keep our thoughts safe and locked up. It also has educational apps that help us in a wide variety of ways. There are apps that can help people with classes that pertain to different school subjects, such as foreign languages. You can also have a digital calculator instead of having a big bulky piece of plastic taking up space in your backpack. In a tap of a screen you can have a multipurpose apps right in front of you. In this writer’s humble opinion, we should have phones in schools. I have more information linked on my phone than my school-approved electronic devices. Even if I lose my device. my personal information is still available on any other electronic. 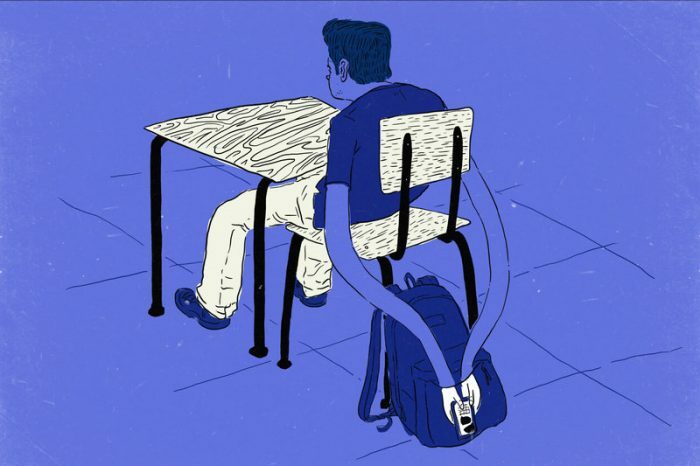 Although some teachers may disagree with this statement due to the fact that students may be able cheat on tests, text friends, or be go social media more easily than before, there should still be a time frame in which students are able to use their phones. Moderating a student’s phone to see if they are on the permitted educational website or app can be a way to help ease this worry. Clearly, there are pros and cons to students being allowed to use their phones in school. However, they can be used as a helpful learning tool as long as students use them effectively. At the same time, this means that teachers who decided to allow their students to use their phones should set ground rules and keep a close eye on how they are being used.